Shield try to protect us from misused super powers, but can they protect themselves from everything the universe throws at them? 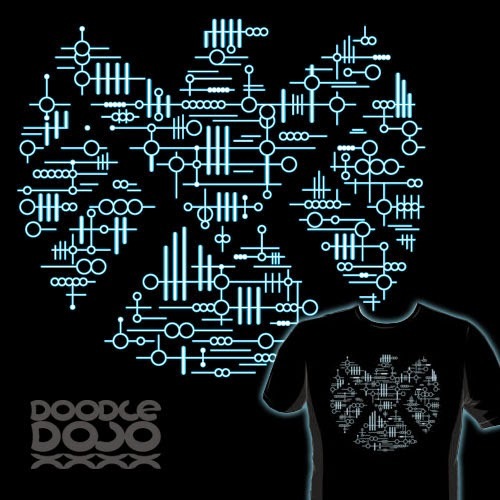 Agent Coulson came back from the dead with the help of Kree technology, but nobody knows how much it affected him. Lets just hope he's still human enough to be on our side whatever happens next. Inspired by Agents of Shield. Also available on iPhone cases, stickers, posters and greetings cards from RedBubble as well as prints, laptop skins, and iPhone skins from Society6.